Overwatch, Blizzard’s billion dollar first person shooter, recently hit the 30 million active user mark, a promising accomplishment for a title that is approaching the one year anniversary of its release on May 23., With an upcoming anniversary event coming in a matter of days, Fangirl has compiled a list of the top ten legendary skins made available in the game in Overwatch’s first year. This Winter Wonderland exclusive turned everyone’s most beloved robot-monk into a nutcracking menace that is both disturbing and lethal. The skin has been a big draw mainly due to the fact that it gives Zen floating nuts instead of his standard (and rather boring) orbs. 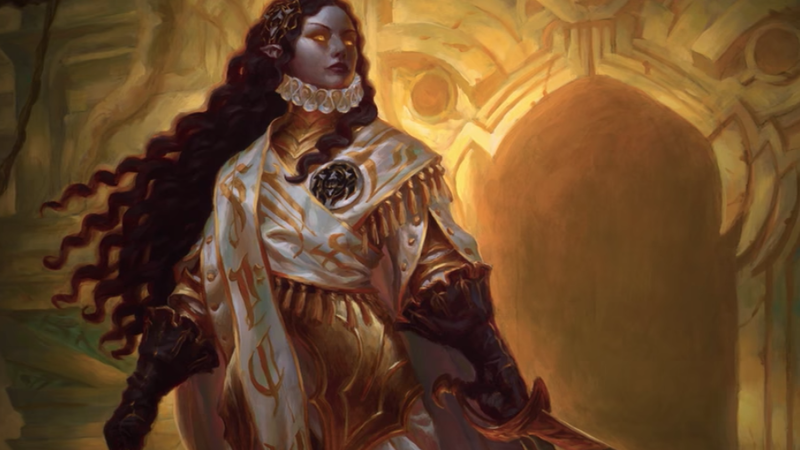 Owners of golden Zen orbs immediately set out to acquire this once in a lifetime skin, and it looks set to be a popular pick for the forseable future. 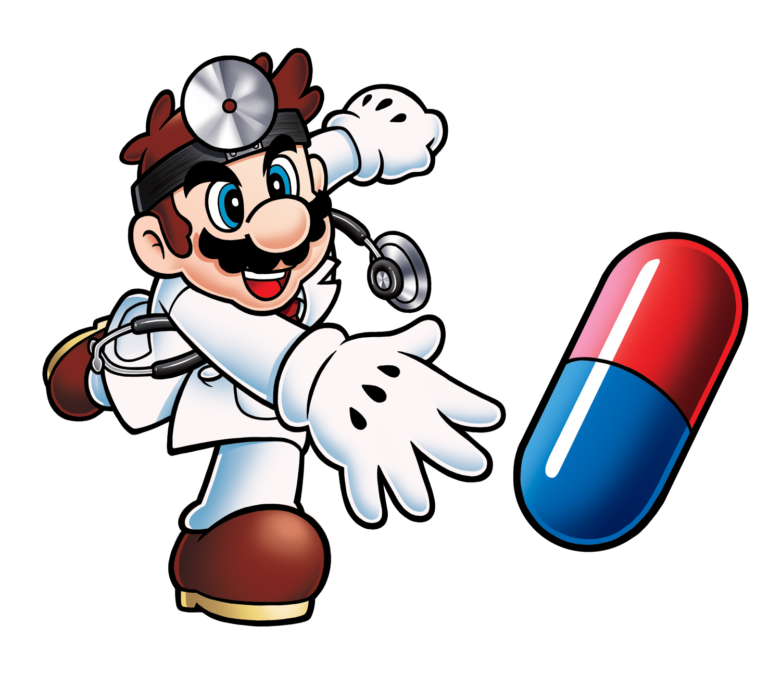 If for some reason you aren’t yet familiar with Genji’s backstory: he’s essentially a rehabilitated cyborg ninja with lightning fast reflexes (and a recovering healing addict on the side). 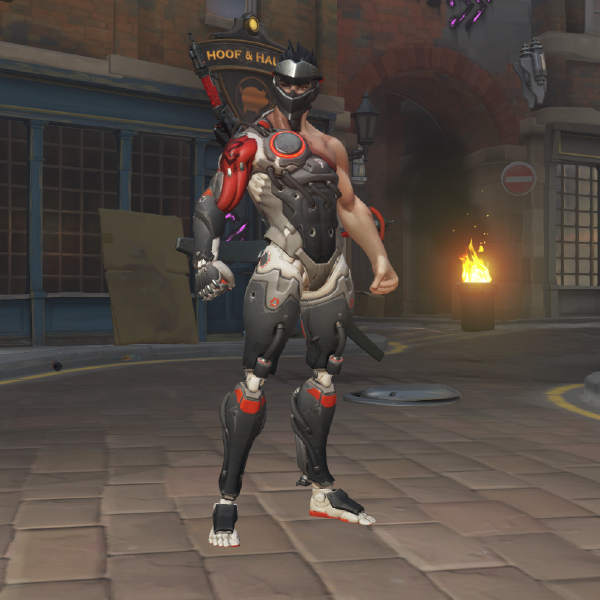 While his other skins generally keep his human side hidden, this unlockable finally gave us a peek at an early, less refined version of cyborg Genji. Somehow, Genji just got even more badass. 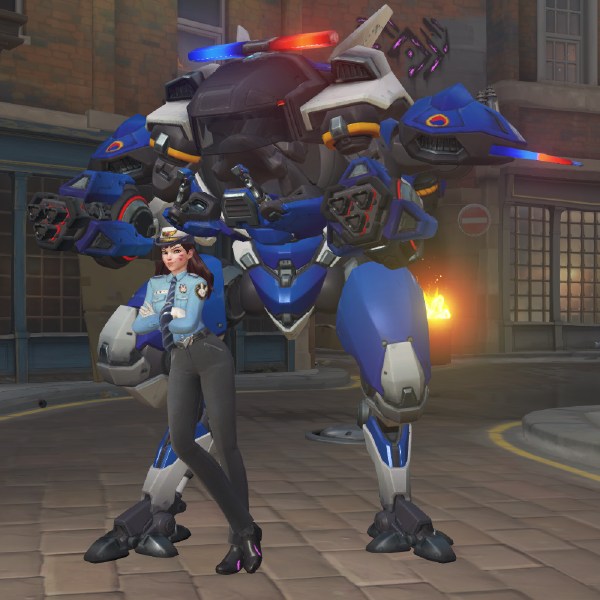 As a DVa main, it pains me greatly to say I couldn’t play Heroes of the Storm on a PC in order to unlock this awesome new getup (a cross promotional event is, to this point, the only way to do so). 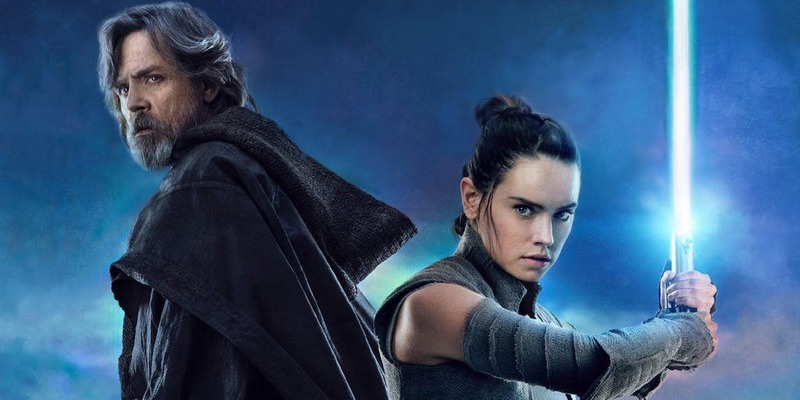 The good news for console players is Blizzard has announced its eventual inclusion into the base loot boxes. 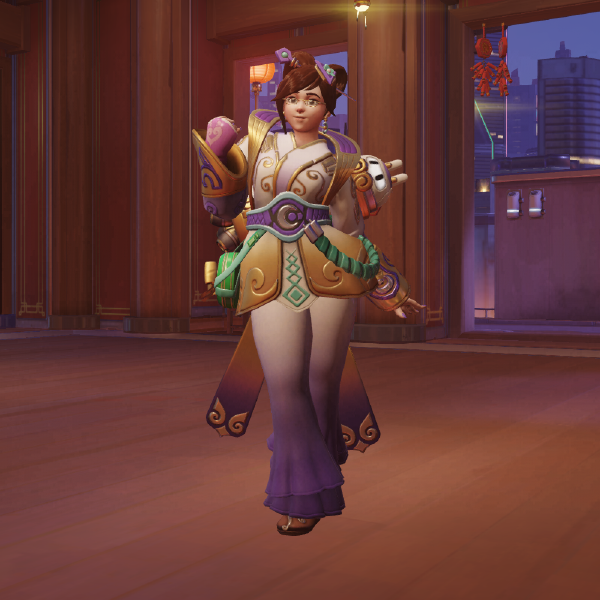 This was a great addition to an already stacked set of legendary DVa skins. Against all odds, the Halloween Terror event brought us an even more frightening form of Reaper, and it wasn’t surprising how much players sought this skin. 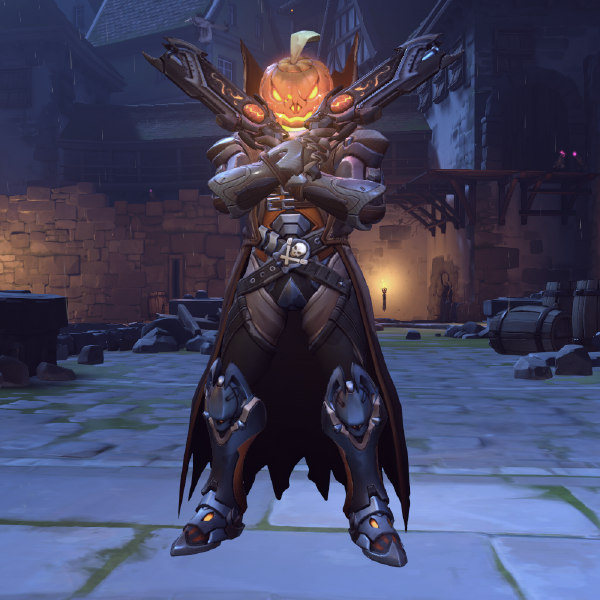 Reaper’s pumpkin skin added a flaming jack-o-lantern helmet to the feared former leader of Blackwatch. 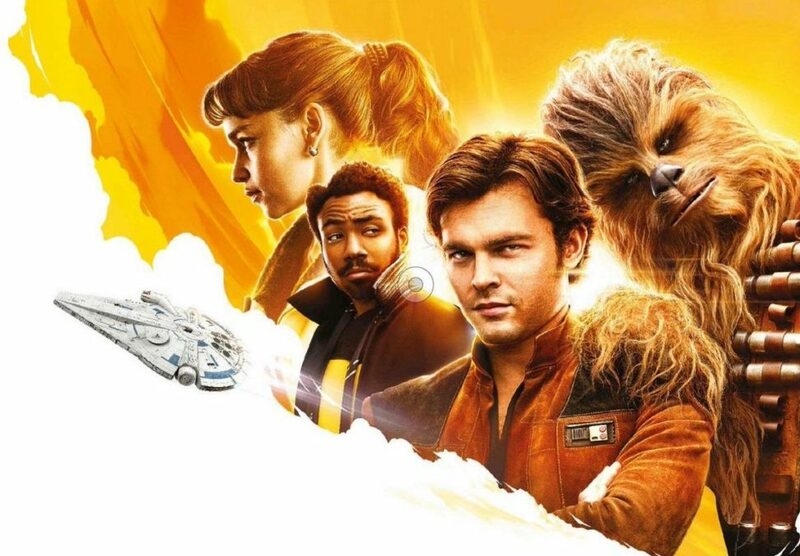 The design is easily the best of an incredible Halloween event. While Torbjörn has a plethera of great event specific skins, the Santaclad iteration of Overwatch’s underrated engineer dwarf takes the cake. 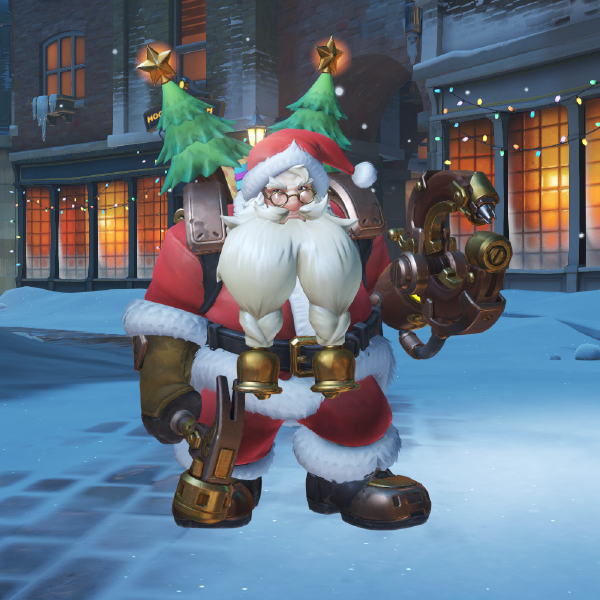 While the act of making Torbjorn Santa Claus was probably a little predictable, that didn’t make this skin any less popular. The fact it featured Christmas trees and a turret with antlers was what made it a true must have. As Overwatch fans have come to learn since her release on March 21, Orisa is modeled after the OR-15 defense bots, a set of omnics that were deployed to protect the people of Numbani. 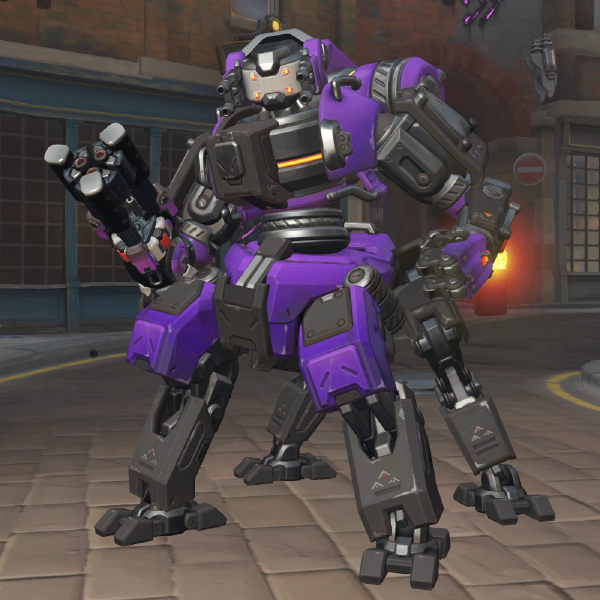 In the Uprising event, Orisa got a skin that reflects a more sinister past: a blue and black “evil” OR-15 that could be found at the end of the Uprising PvE event last month. 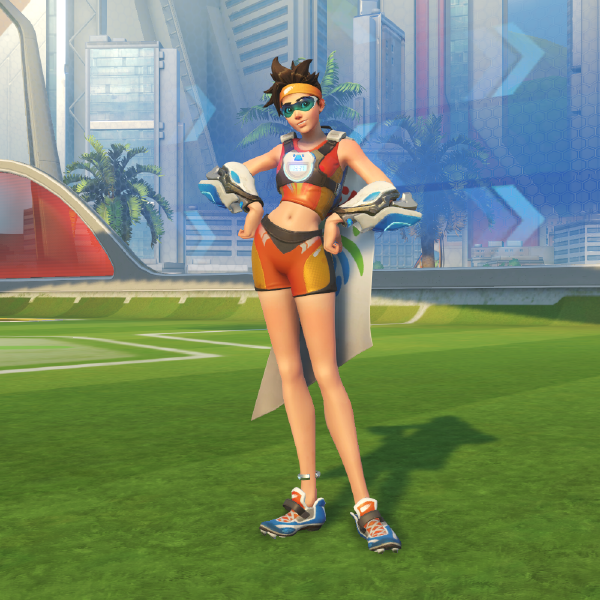 We had to shout out the Summer Games event, and Tracer’s pair of Great Britain themed track and field skins go well with her hurdling highlight intro (also an event exclusive). The biggest draw of this skin may come for Sega fans however, as her weapons for this skin have feature the word “Sonic” on them – an homage to the speedy ‘90s hedgehog and gaming icon. 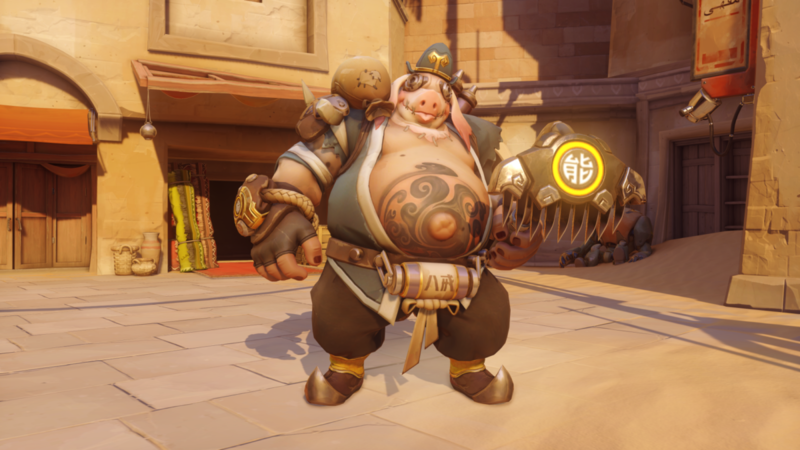 This Year of the Rooster skin made The Hog into a Chinese pig-monster from the novel Journey To The West. We always knew we’d get a pig skin, we just didn’t think it’d be so soon, and we certainly couldn’t have guessed it would look this good. 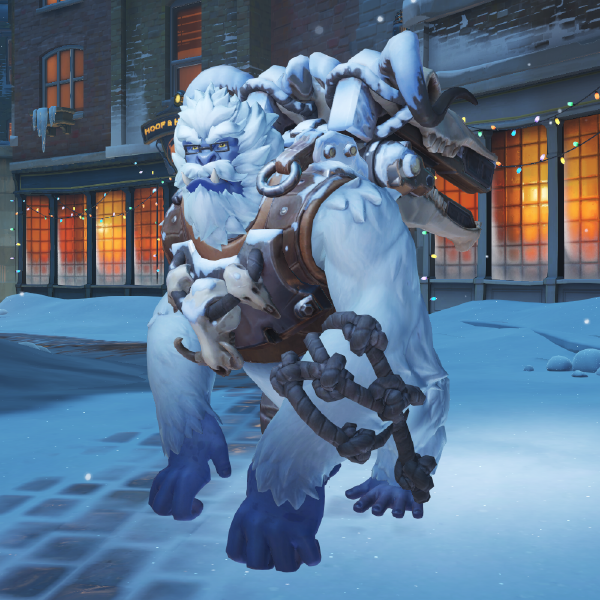 Another holiday gem, this skin turned Overwatch’s resident ape scientist into a cross between the abominable snowman and Star War’s wampa. With added voice lines, and a white coat that just ‘pops,’ this skin is a must have for Winston mains. 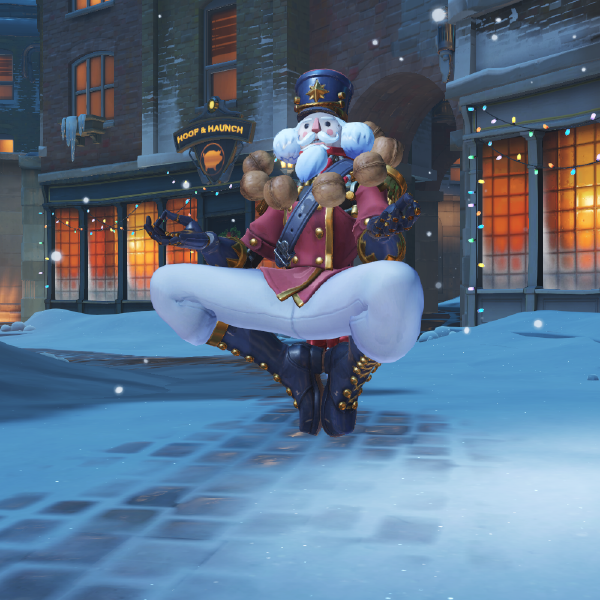 These skins came as a response to fan outrage over Mei’s Winter skin, which was classified as “legendary” despite the fact that it was only a color swap. 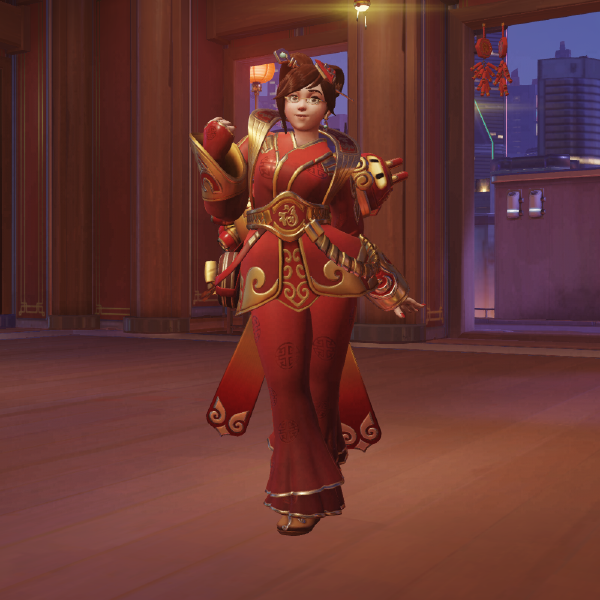 These two skins celebrate Mei’s Chinese heritage, and bring a classy Mei vibe with two different color schemes to the battleground. Since his suicide in 2008, David Foster Wallace has grown to be a legendary figure for young writers and intellectuals.